Finally got to sew. My 5 week old baby girl has taken most of my time. Happy to be back! Welcome back to the Block Lotto. I’m sure your new baby girl already has a beautiful quilt (or more), but I can’t help thinking these blocks would make a cute quilt for her. What a precious excuse for not sewing – I wouldn’t get any sewing done either. Congrats! Congratulations! I can barely keep up and am only taking care of myself! Congratulations, How wonderful for you! You must to be a very organized person to get these blocks done ! 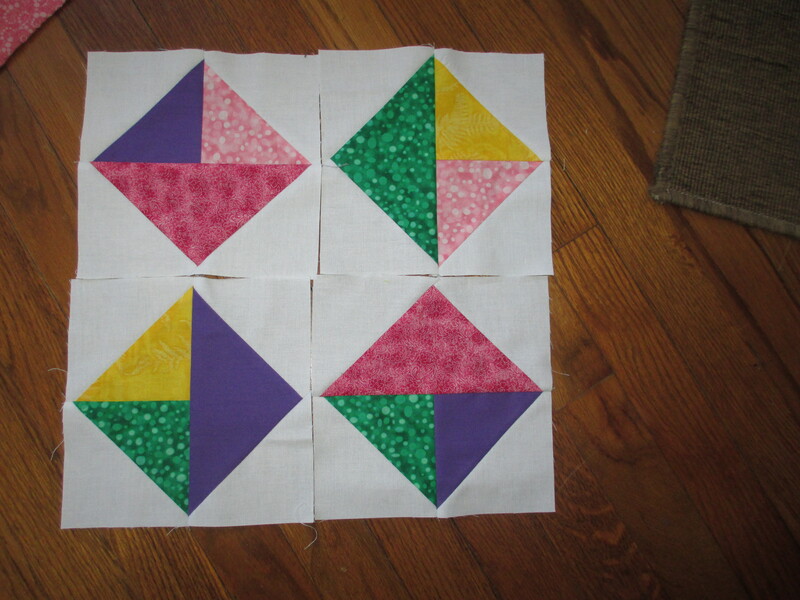 Pretty blocks too!! !